Click here to see todays weather forecast for Isle of Man waters. To download the 24 hour forecast click here. To download the five day shipping forecast click here. To see the latest IOM weather forecast click here. To see the tide times for Douglas click here. Tributes have been paid to a "true Manx gentleman" who passed away on the 6th April at the age of 87 after a lifetime of "selfless commitment" to the Isle of Man. Jack Corrin served as the most senior judge on the island between 1988 and 1998 and supported a wide range of Manx charities. The Manx Blind Welfare Society (MBWS) said Mr Corrin had made "an outstanding contribution" to island life. Along with his late wife Pat, he championed the charity for 50 years. We wholeheartedly agree with this with Mr Corrin being a former patron for our charity for many years. We would like to pass on our deepest synpathies to his daughter, relatives and friends on his sad loss. 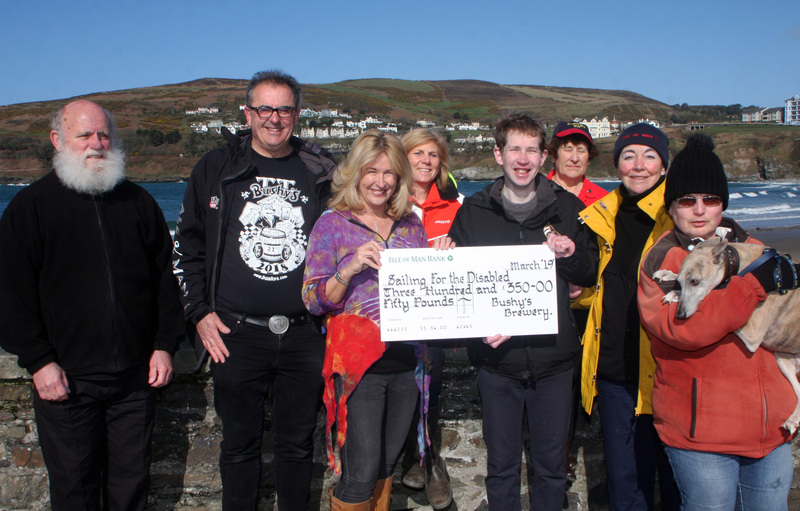 In early March, the sun shone for half an hour between storms and gales for this photo opportunity, showing intrepid members Mark, Gerry, Margaret, Peter, myself and Sarah (plus salty dog) outside the Bay pub receiving a generous donation from Martin and Debbie Brunnschweiler of Bushy's Brewery. Martin and Debbie ran a mulled wine stall at Port Erin Traders' bustling Christmas fair last December, kindly giving all the money raised to Sailing for the Disabled. What a jolly way to raise funds! The mulled wine was delicious and a fantastic total of £350.00 tinkled merrily into our collecting bucket! A big thank you from us all, Martin and Debbie! 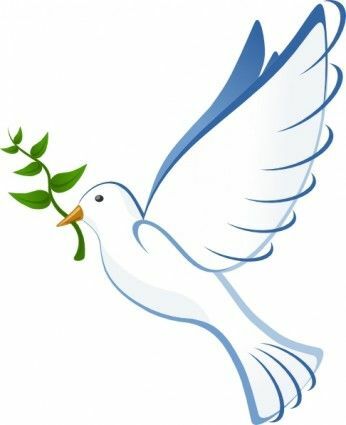 A big Thanks goes to all benefactors who donated in total more than £1,100 in memory of Mr Charles Coleman. We are very greatful and we will strive to give our members as much happy moments sailing as Mr Coleman had. Today is the START OF THE NEW SAILING SEASON. We are looking forward to see as many members as possible on the boat for either a short sail, a day sail or a weekend or week sail. The membership fee is still set at a minimum of £10 but you can make any payment above this figure. Its remarkably good value and not only does this cover your sailing but also your teas and coffees whilst out sailing. So if you haven’t paid your membership yet, PLEASE PAY NOW ! 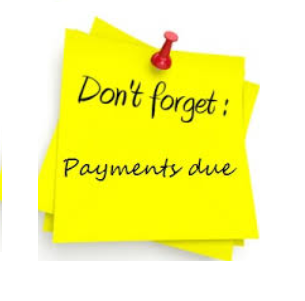 If you pay by cash it would be even more helpful if you were to start paying by standing order, this saves you the effort paying each year and also helps the Membership Secretary. The SO form is available here.